Kim Dotcom’s Mega, the cloud storage service based in New Zealand, has exited beta today with a new look and “significant” optimizations, as spotted by Engadget. 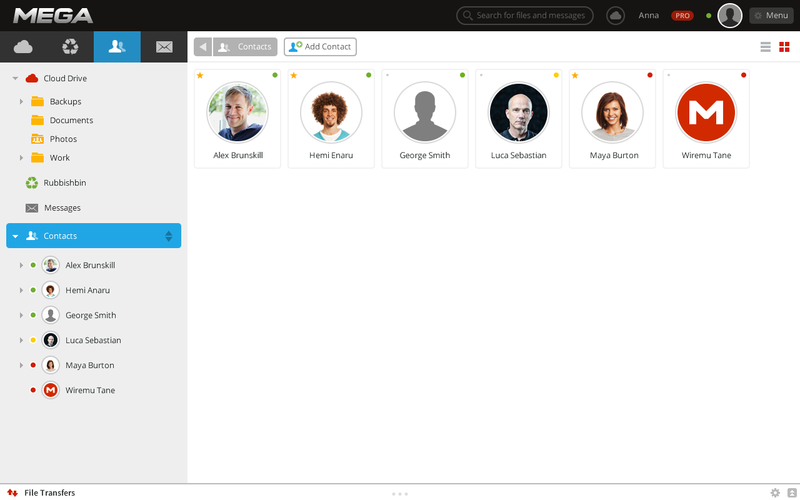 User Avatars: Set up your profile image for your friends to see in their contact lists. Improved Contact Management: You can see the number of files a user is sharing with you, and the last modified date/time. Tree Panel Navigation: You can now switch between your contacts (shared folders), your cloud drive, the bin and your inbox by using four color-coded buttons at the top. Improved File Transfers: You can navigate the site while file transfers are in progress. Firefox Extension: This extension will cut loading times, improve download performance and strengthen security. Back in July, Mega acquired and relaunched a free Android app. At the time, the company also revealed an iOS app and Windows sync client were “in the final stages of development” — but the iOS app was only submitted recently to Apple’s App Store for approval. Mega isn’t content with simply being a cloud storage service. 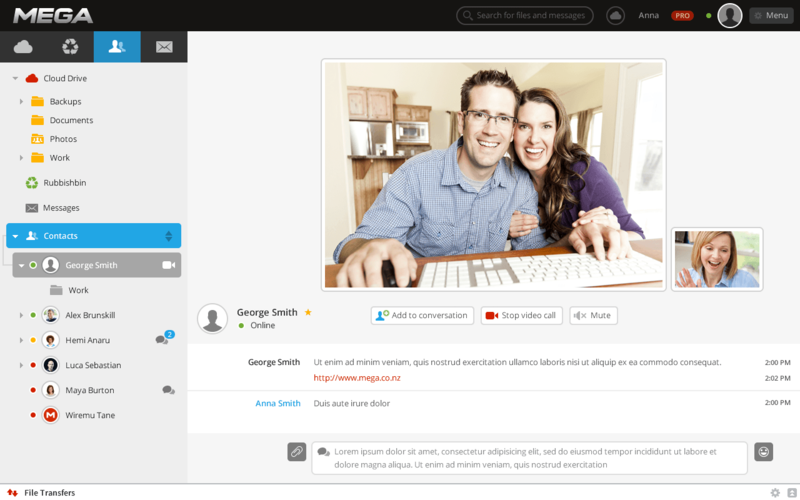 The company also announced that in early 2014, it will roll out encrypted messaging — where you can exchange messages with any Mega user and attach files to these messages — and encrypted chat, which lets you chat in real-time with other Mega users. The company also has plans to add secure audio and video calls. It remains to be seen when these additional features will land on Mega, but being able to exchange secure messages and calls is something that will likely be welcomed by many users.